Create a remarkable seating space with the Bask resin wicker lounger set. Constructed of durable resin wicker over aluminum frame, these grey outdoor chairs with plush cushions invite you relax and "bask" in the sun for hours. Each chair comes with a comfortable ottoman for maximum relaxation that retracts under the seat when not needed. 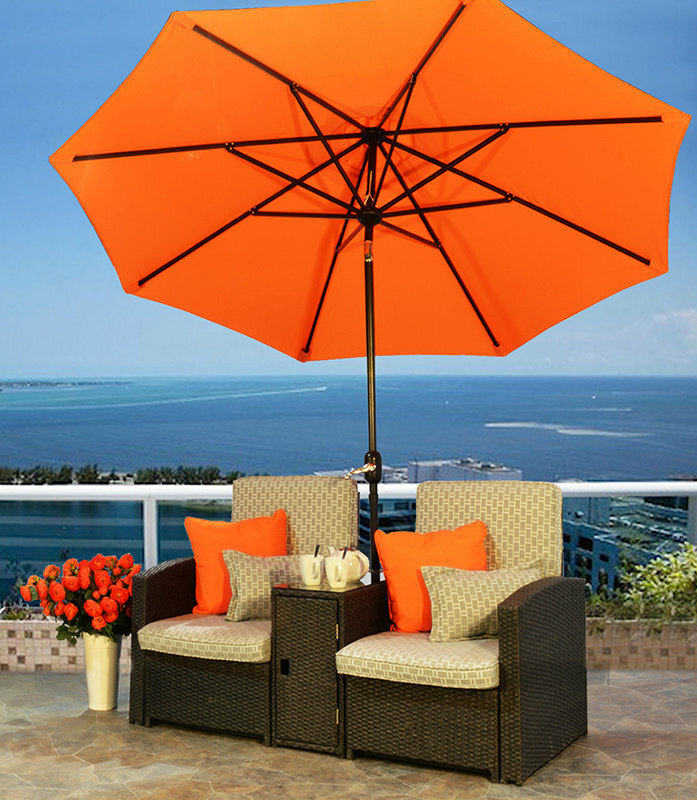 This set also includes a side table that provides a handy surface for drinks or books and features an umbrella hole to allow hours of summer fun and shade.